▸We are looking for staff who are dedicated, passionate, respectful and are able to work together. ➤ Where can we get the modpack to be able to join the server? 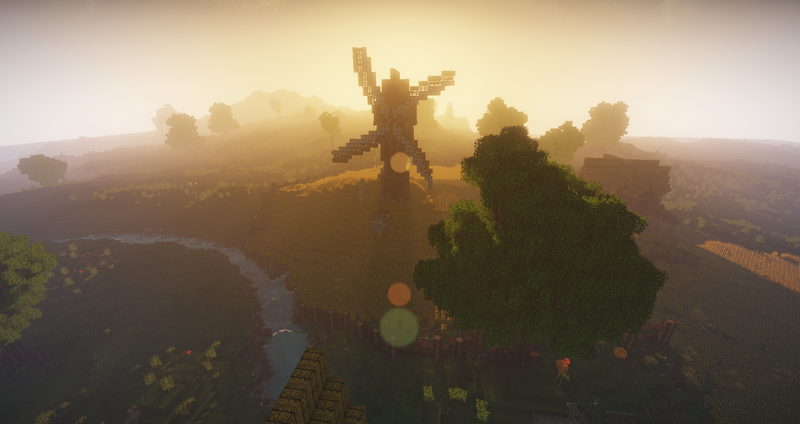 ▸Builders will work on the lobby and build up the villages and kingdoms (Along with me) in each world. ▸Writers will write the story behind each realm. They'll write quest and the lore behind villages, kingdoms and certain locations on each realm. -Thanks for taking time to read this form. I'd love to join. But I don't have discord. Super sad that most realms need discord. I'm always looking for realms to join and most of them need Discord. If I joined I'd most definitely be a Lore Writer. Anywho. If you do consider me even though I don't have discord feel free to Invite me to the realm, My username is MiaBuq.